Dr Rohit Khurana is a cardiologist practising at Gleneagles Hospital, Singapore. His clinical interests are in coronary artery disease and resistant hypertension, and in treating these conditions with catheter-based interventions. He performs complex angioplasty, including chronic total occlusions. He treats conditions such as heart attacks/myocardial infarctions, angina, chest pains, shortness of breath, coronary artery disease/blockages, heart failure, heart muscle disorders, cardiomyopathy, and high blood pressure/hypertension. He trained in general cardiology at prestigious teaching hospitals in London, and underwent subspecialty fellowship training in coronary intervention. He was appointed as a consultant at the National Heart Centre in 2009. 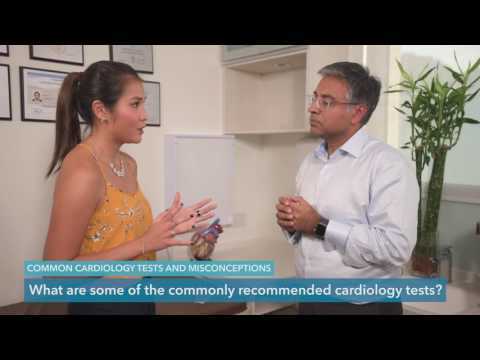 Dr Khurana has mentored many cardiologists in Singapore and the region, and proctored workshops in regional hospitals, assisting in complex coronary angioplasty. He has a strong track record in both basic and clinical research. He has presented his work at major international meetings, which has won him Young Investigator awards. He has over 35 publications in peer-reviewed journals and is regularly invited as a faculty member at national and international meetings. He is a member of the research committee for the Singapore Heart Foundation.